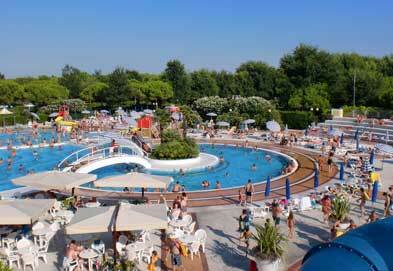 If you are looking for a lodge or log cabin for a holiday in Italy we can help. 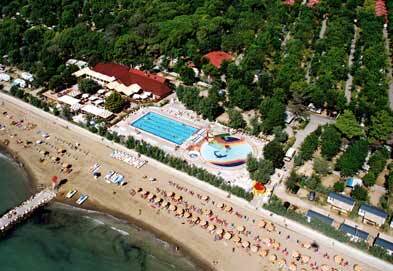 We have 12 quality lodges, log cabins and chalets in Italy. Just a few of the superb lodges available to book are shown here. You can refine your search using the menu on the left. 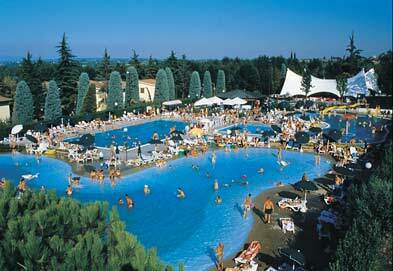 The perfect place to relax by the superb pool complex, or to discover the lakes and towns of the region. This attractive and well-maintained parc offers a wealth of modern facilities and plenty of activities to keep the whole family happy. The centrepiece is undoubtedly the pool complex where there are pools for all ages and plenty of space to work on your tan too. Lakeside locations do not come better than this small site: use the gate at the bottom of the parc to access the famous Lake directly. 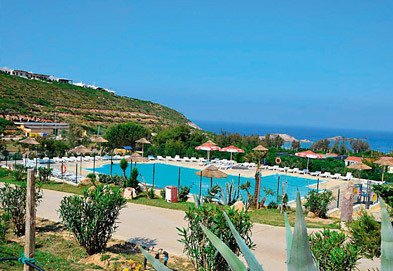 Bella Sardinia is set in a beautiful pine forest and is packed with facilities to make your island retreat one to remember. 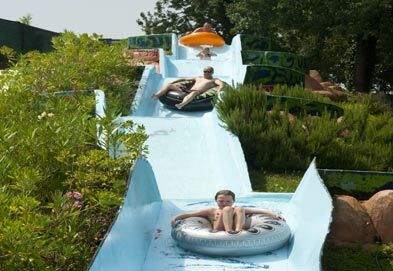 The pool complex includes a waterslide and kids' pool, supervised by a lifeguard in high summer. Altomincio family parc has been created with children's fun foremost: from the central hub of splash and swimming pools, indoor cinema and children's entertainment areas to the handily located playgrounds close to your mobile home, everything in mascot Froggy's kingdom is geared towards keeping the little ones happy. 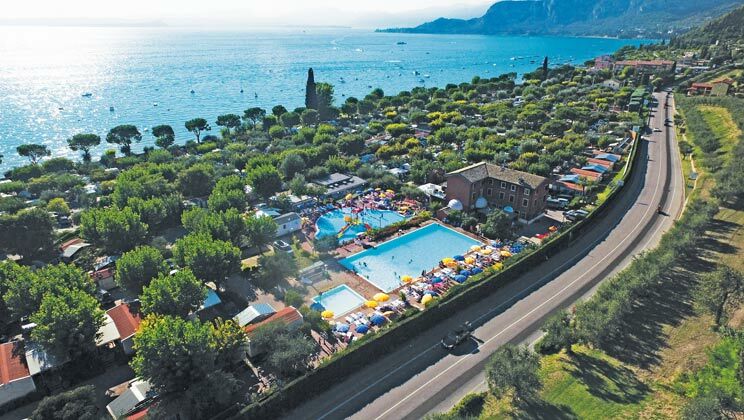 At the southern end of the Venetian lagoon lies Lido di Pomposa amongst a coastal strip of resorts with fine beaches and a laid back holiday atmosphere. Enjoy lazy days at the pool or the beach, there are play grounds and a five a side football pitch for an energy burst when the time comes. Venice's glory is within striking distance but regional delights like Ravenna, San Marino and the Po River delta are closer attractions for an alternative but authentic Italian adventure. 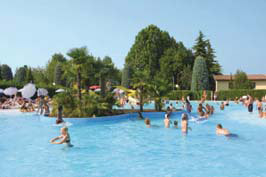 Head to Bella Italia's pool complex for aquagym to kick off the day, cycle through the leafy lanes to pick up paninis for lunch, perhaps sneak in a siesta before tennis in the afternoon, this active parc has a wide range of facilities to keep everyone amused. 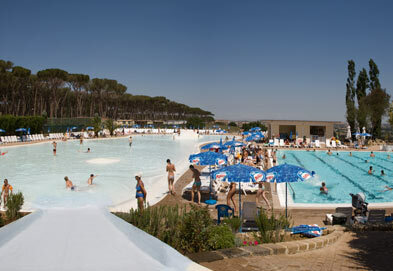 Sant Angelo's location is undoubtedly heaven sent with an immaculately kept forest and a fragrant rose garden flanking the famous Lido sands. Undoubtedly lively, there's a host of organised entertainment to keep your little angels amused but with an altogether more compact feel to some of its Venetian neighbours. 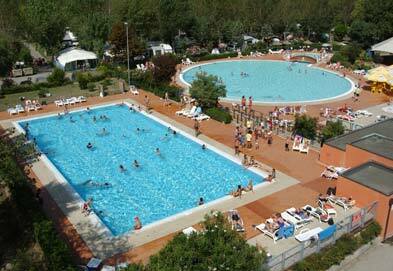 An authentic, typically Italian parc with a great location close to a broad sandy beach and with Roman Ravenna's mosaics and museums on the doorstep. Why not round off lazy days beside the pool or beach with an evening stroll into town for a cappuccino or gelato. 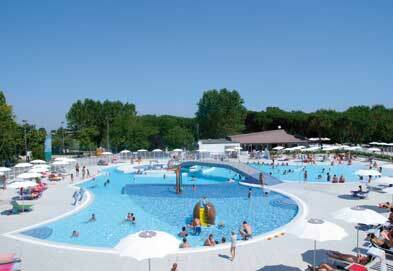 Kids will love a day out at Mirabialandia theme park near Rimini. 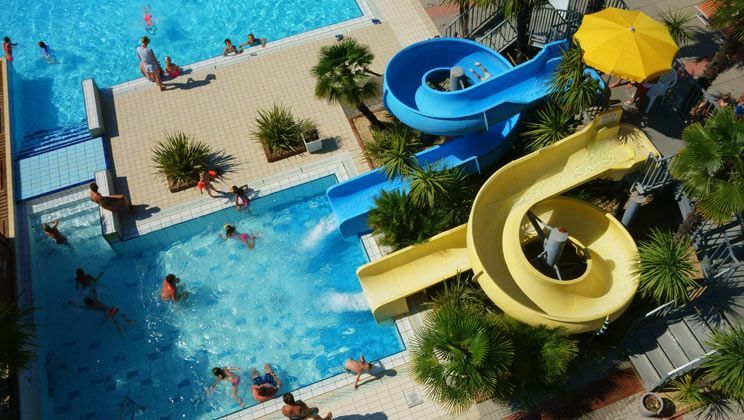 Wonderful water fun abounds with slide pools, water fountains and swimming for the sporty, not to mention the gentle waves of the Adriatic which might also tempt you. There's plenty of sports action too from archery to windsurfing and the cobbled streets of Caorleoffer a glimpse of a typical Venetian fishing port from centuries ago.